My book has a cover! I’m so excited to share my novel’s cover! Created by Duong Covers, it captures my old-meets-new theme in spectacular fashion. Just a couple more months before the world sees the cover around its book! 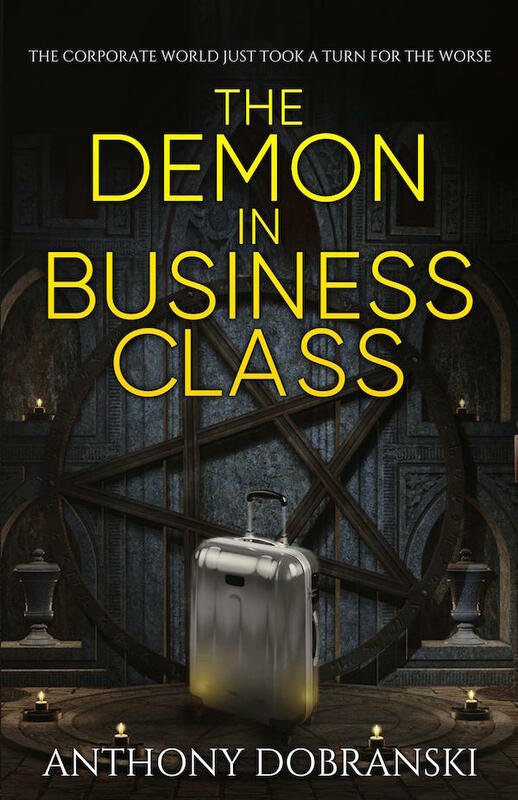 This entry was posted in craft, fiction, novel and tagged book cover, book marketing, bookstores, cover, cover art, Duong Covers, The Demon in Business Class on August 15, 2016 by .